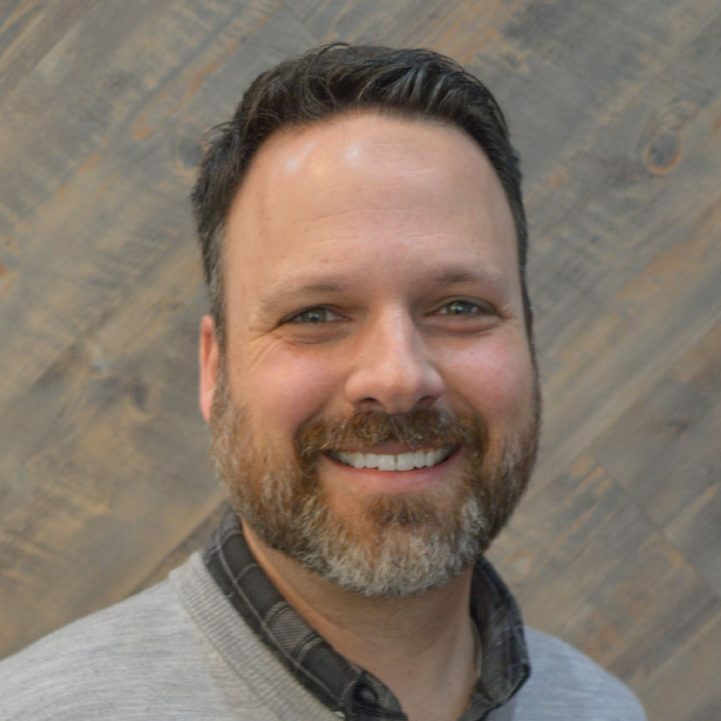 Darrell Cloud is the Executive Pastor at The Compass Church in Naperville, Illinois. The Compass has four locations, and those sites have come about through strategic and merger opportunities. Darrell has been in ministry for fifteen years and has extensive background in Adult Ministry and Guest Services.